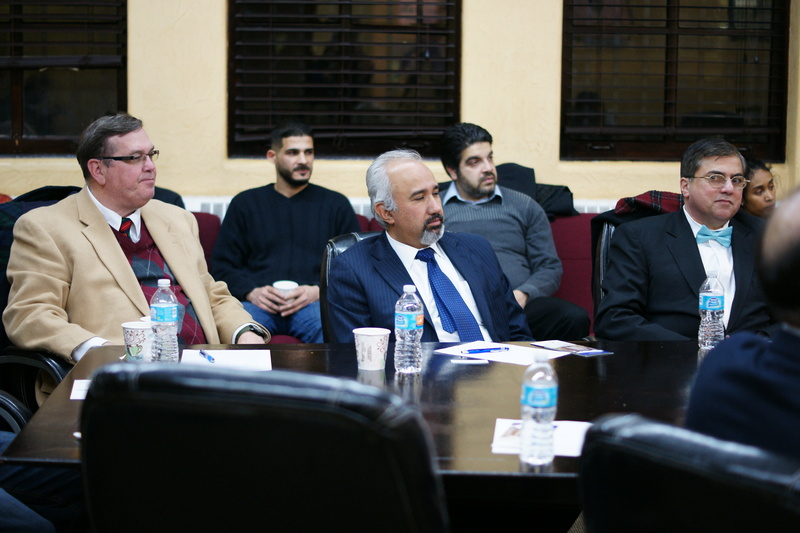 On Thursday, December 8th, Daoud Stephen Casewit, President of American Islamic College, presented a thorough account of historical Madinah in the age of the Prophet (pbuh). 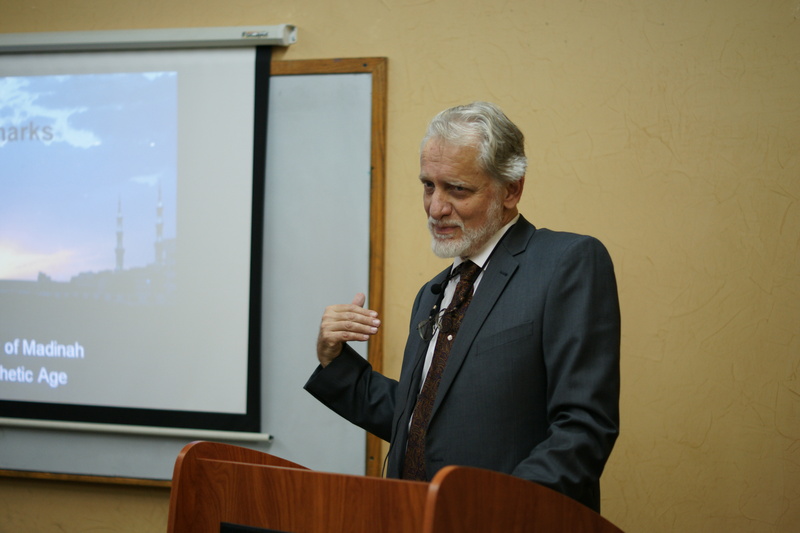 President Casewit brought aspects of the Prophet’s Sirah (pbuh) to life through detailed descriptions, photographs, and maps, which articulated architectural and archaeological facts about the “Prophet’s City.” President Casewit is a leading expert in the sacred history of Madinah. Daoud Stephen Casewit was appointed President of the American Islamic College in Chicago on August 1, 2016. He came to Chicago from Washington, DC where he was an independent scholar, writer, translator and lecturer for several years. 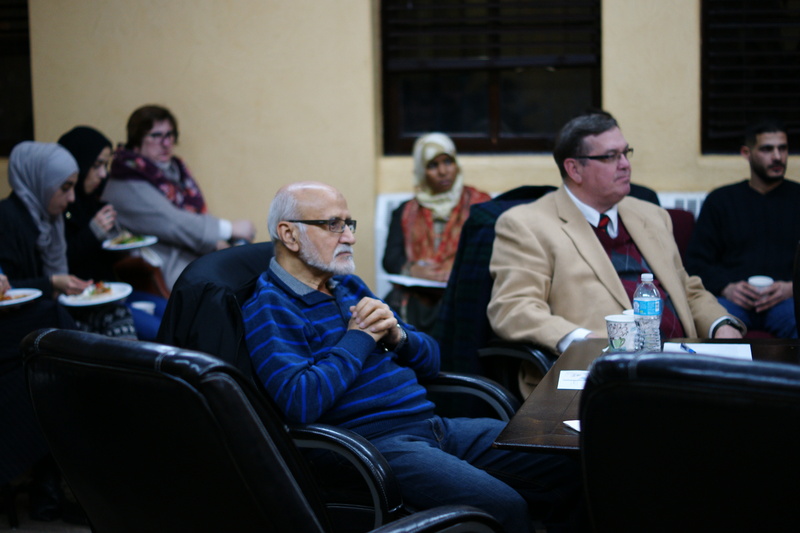 Casewit spent most of his previous professional life in the Arab World, including nearly a quarter century in Morocco where he managed the Moroccan-American Fulbright Commission (1996-2009) and directed the Arabic Language Institute in Fez (1991-1996). From 1984-1988, while serving as a university instructor of English and linguistics in Madinah, he developed an intimate acquaintance with the history and geography of the Prophet’s City. He has published a number of academic papers and delivered a range of guest lectures on related topics. He prepared the appendix of historical maps for the HarperCollins Study Quran (2015). He holds a Masters degree in linguistics from the American University in Cairo.